The call of the river…. Any guesses to what we’re doing this weekend? 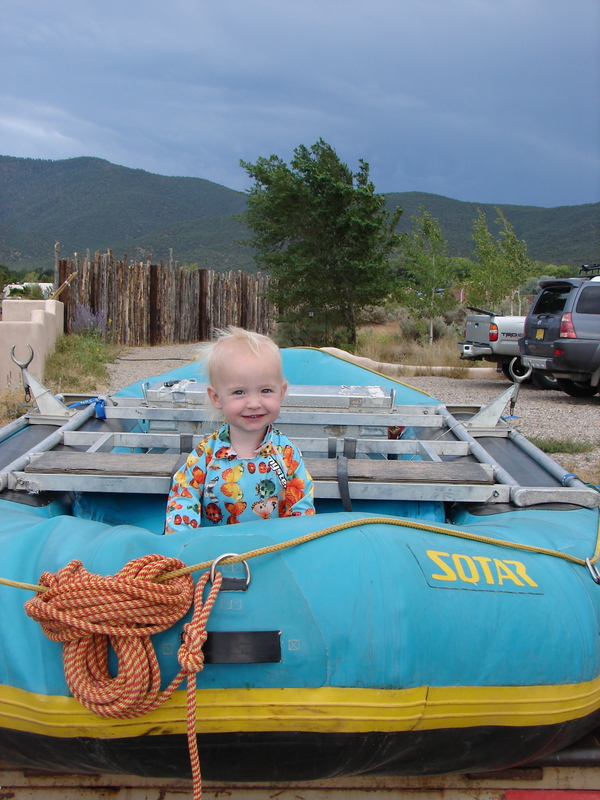 A 2 yr old I know is about to become a river rat! Stayed tuned for the full story next week! What a great little photo!